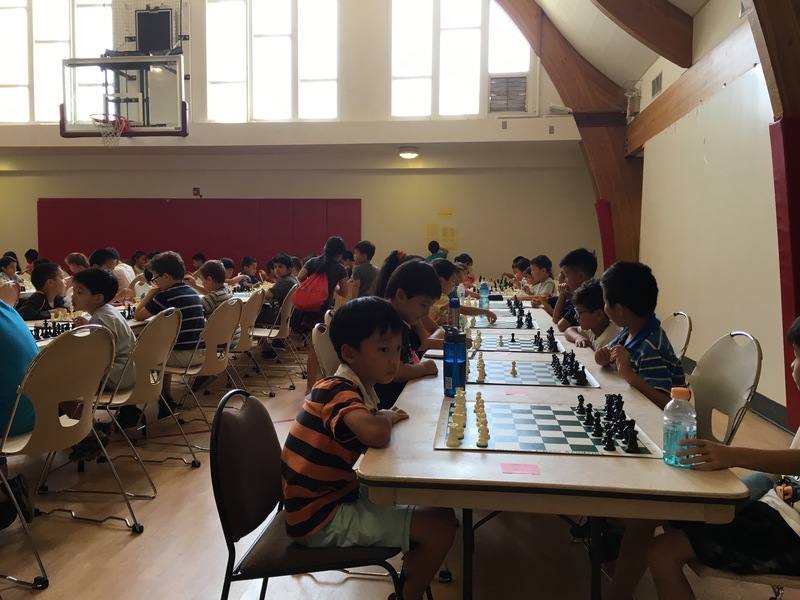 Over the weekend(August 12-13,) I had the pleasure of attending the 3rd Annual Greater California Scholastic Chess Championship held by the American Chess Academy at the beautiful Maple Park Community Center in Glendale, California. 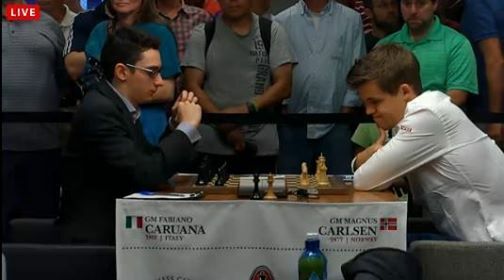 The event was sponsored by the Kasparov Chess Foundation and Beyond Chess assisted the ACA with event management. It was a special treat to attend such a well run scholastic chess tournament organized by such amazing and professional people. I would like to extend my gratitude to Armen Ambartsoumian for convincing me to attend this fine event. Armen Ambartsoumian diligently performing his duties as a tournament director. Some of the younger competitors at the beginning of their fourth round. 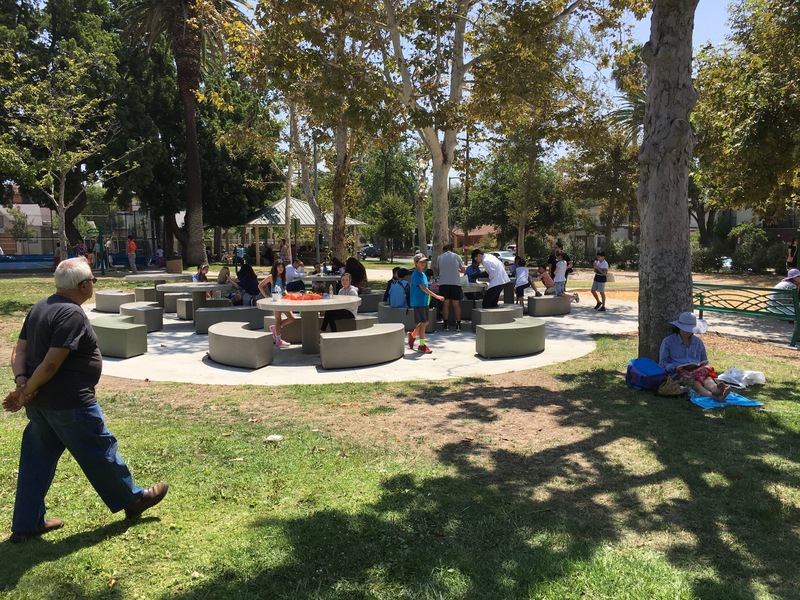 The park directly outside of the tournament site was a popular hangout spot. 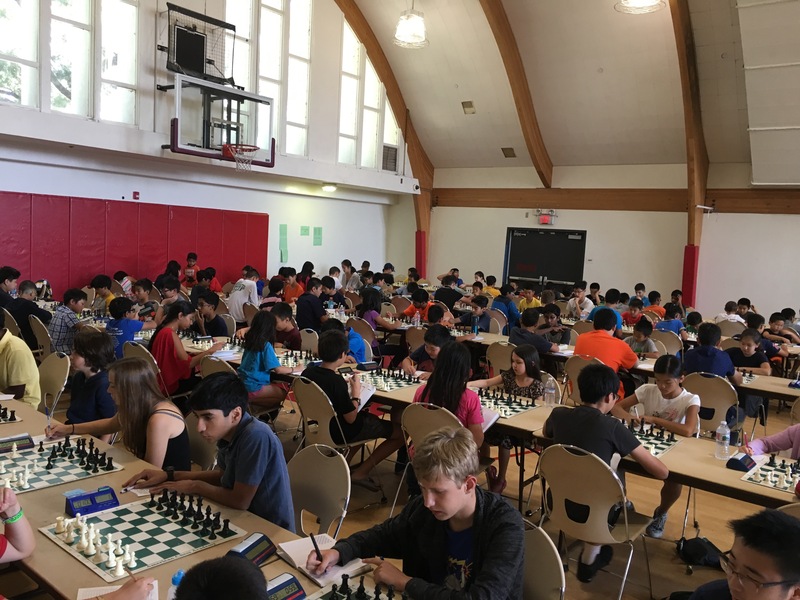 Click here for more information on the American Chess Academy. 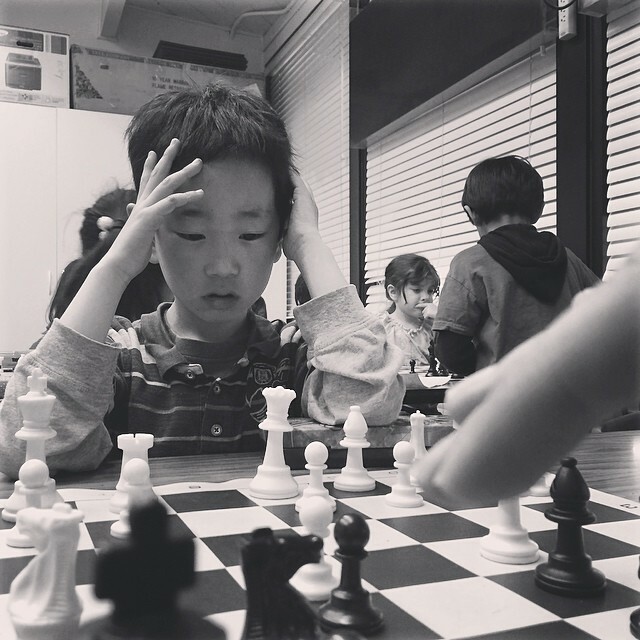 This Saturday (4/9) there will be a very special chess tournament at the Achiever Institute in Fremont. 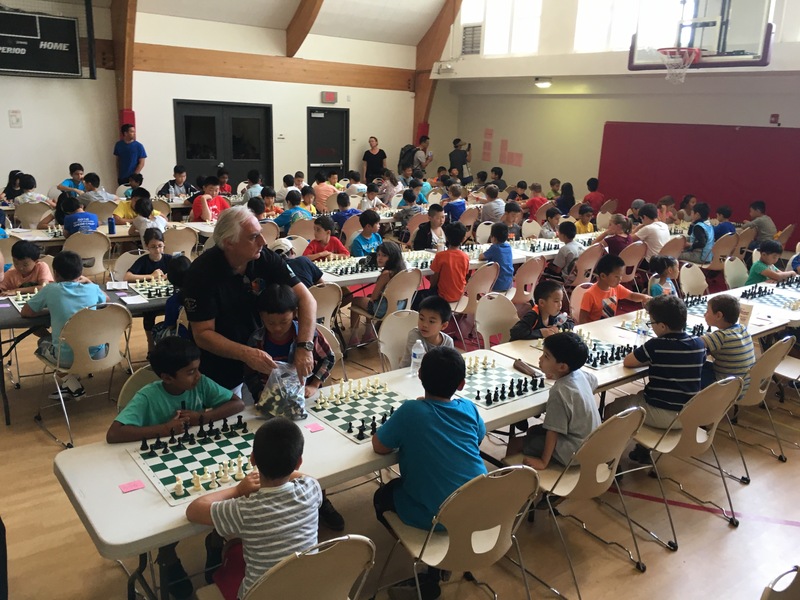 This tournament will simultaneously connect participants in Chess Centers across the country. 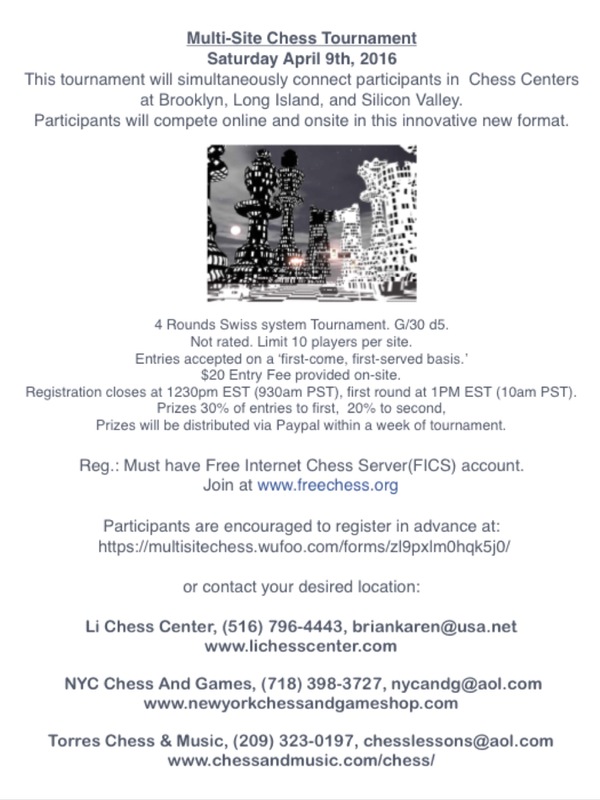 Participants will compete online and onsite in this innovative new format at Brooklyn, Long Island, and Silicon Valley. Reg. 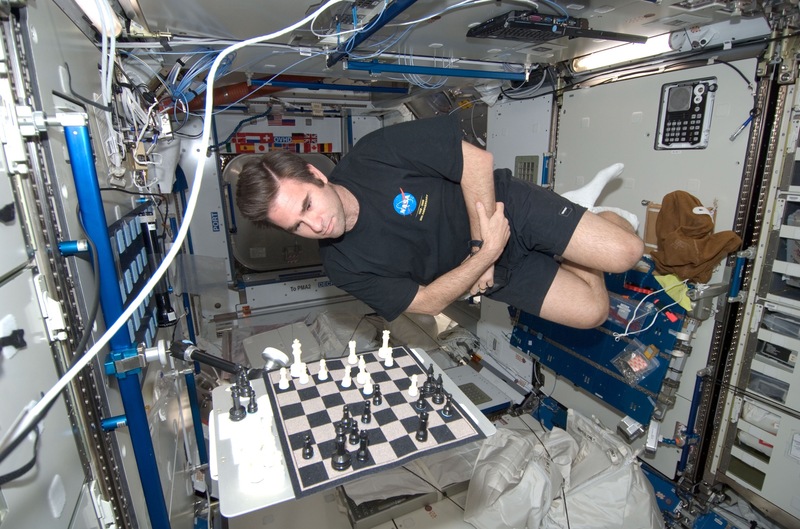 : Must have Free Internet Chess Server(FICS) account.